Many young to middle aged people find it quite simple to join affordable hospital plans. The elderly, however, have a bit more of a challenge. Getting older, for many people, means a decline in general health and well-being, as our bodies change over the decades. Certain medical conditions become more prevalent with older folk. Sometimes, as we age, we need medical assistance more often, even for ailments like the common flu. According to Web MD, when you’re over 65, your immune system isn’t as strong as it used to be. Seniors make up the bulk of the people who die or are hospitalized for flu-related problems. Being at an advanced age raises the chances of serious flu complications like: Pneumonia, Sepsis (bacterial infection in blood) and a worsening of lung and heart disease. 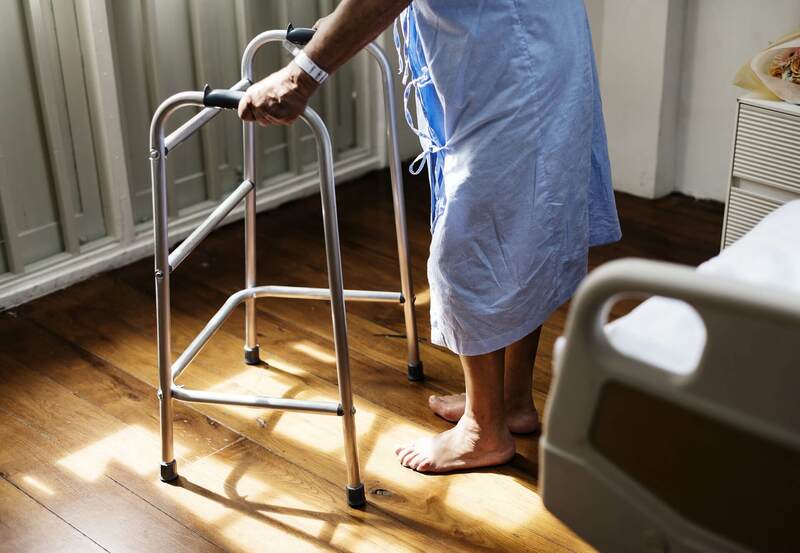 This is unfortunately an unfavourable relationship for many South African medical insurers, resulting in there being either no policies available for people over a certain age, or alternatively, the premiums for elderly customers are very high. Turns out, according to Fin24, less than 10% of retired South Africans can afford to maintain their lifestyle post-retirement. A scary reality, indeed. Health.org reported earlier this year that about 30% of adults aged 60 and older will at some stage require medication to treat mental conditions as well. When choosing a hospital plan for your parents, the factors to consider are their unique medical needs, their financial situation, the facilities close to them and what level of cover would be appropriate. Affinity Health believes that Senior Citizens are the backbone of our society. The importance of ensuring that as a senior, your health and well-being is taken care of is not lost on the company, who has created a specialised package that benefits the elderly, as well as caters for the main member’s spouse and dependants.